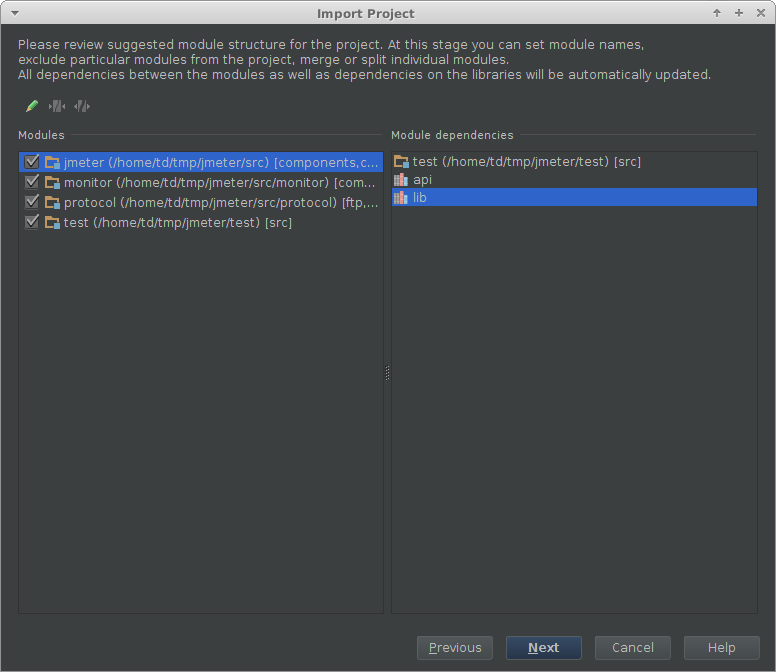 I’ve recently switched to using JetBrains’ IntelliJ IDEA and I wanted to get the JMeter source code working to contribute some bug fixes to the JMeter project. 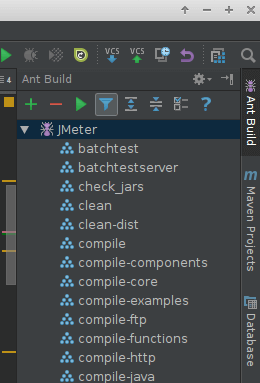 If there are any errors in IntelliJ when viewing files (or pressing build project) you can usually solve them by pressing alt+enter on the offending code and making the appropriate ‘module’ a dependency - however this shouldn’t stop you developing or running things via ant. if you prefer a visual format.